Practice for your state exam. Evaluate your knowledge and use of terms, and gain confidence in your ability to pass the state exam on the first try! Includes unlimited practice exams. 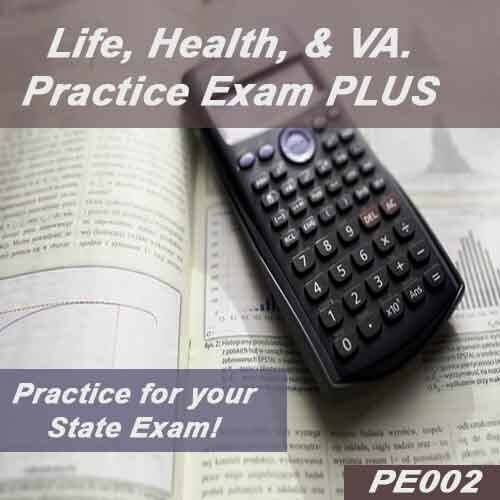 The Practice Exam Plus is an ideal way to evaluate your level of knowledge prior to taking the actual state insurance agent exam. 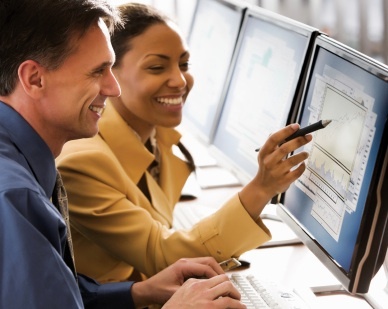 OLT has created a complete Composite Training Solution for those entering the Insurance Industry as professional insurance agents. We have separated the study materials into the three primary domains of knowledge (Life, Health, and Annuities) examined on state agent licensing exams. This permits students to focus their studies. The course includes a bundle of courses valued at $70 - PE001 multiple choice ($25), PE001a matching ($15), PE001b fill-in-the-blank ($15), PE001c crossword puzzle ($15). Study when you want — 24 hours a day, 7 days a week, 365 days a year. Move through self-paced courses with guided learning and an instructor. Start and stop as often as needed. All OLT courses are completely online, there is no software to install or run. Courses formatting works on Cell phones, Tablets and Computers. OLT also offers books for insurance, real estate, GED, and other subjects in our Bookstore.